Well, I'll be darned. It's the gang from Rugrats. 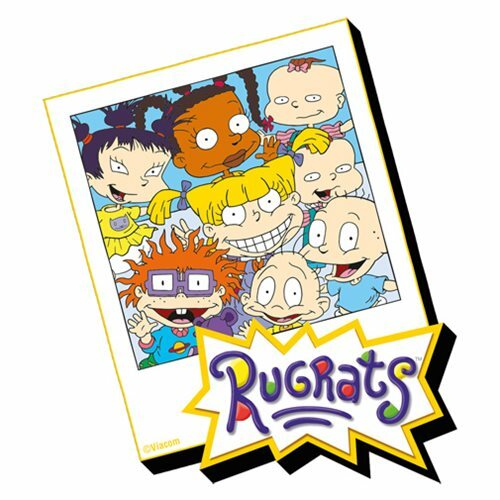 Get your Rugrats Photo Funky Chunky Magnet while you can!